Indians have this very bad habit of picking up stuff from hotels and other public areas. Railways on daily basis face the loss of its property. In 2017-18 the Railway Protection Force recovered the stolen property of worth Rs 2.97 Cr. 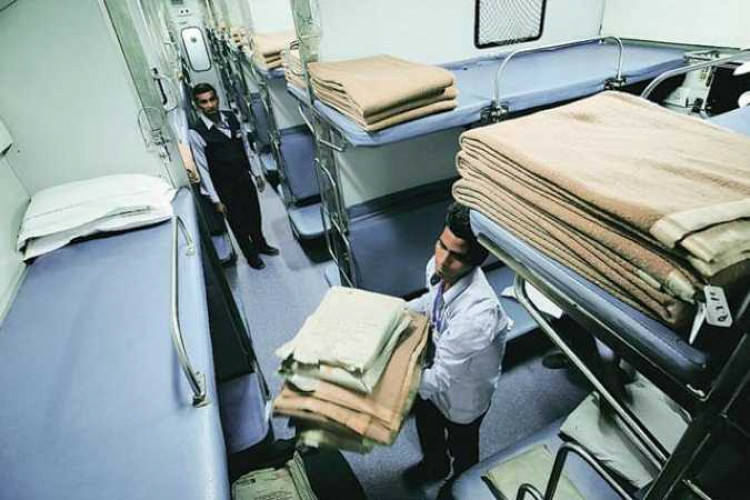 As per the details released by the Western Railways, last year passengers stole 1.95 lakh towels, 81,736 bedsheets, 55,573 pillow covers, 5,038 pillows, and 7,043 blankets from trains.